Fooby is Coop’s culinary platform. 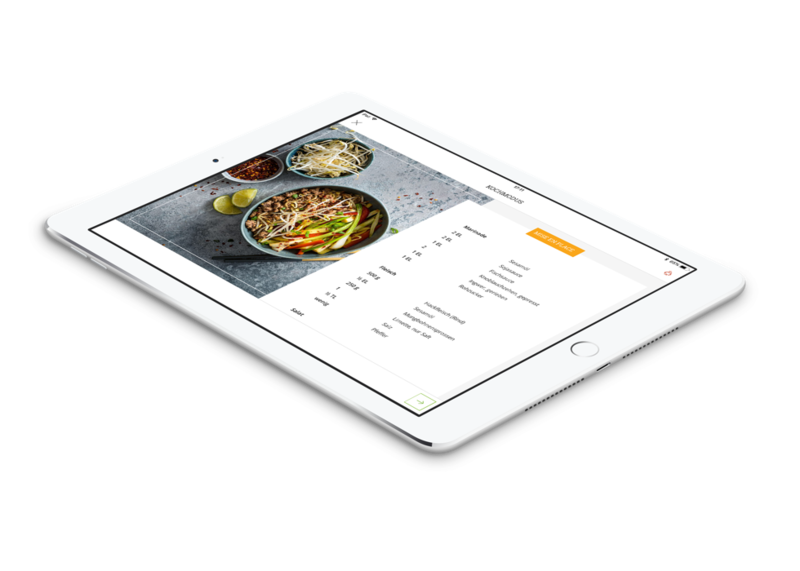 It offers recipes, background information, cooking instructions, how-to videos and inspirations to passionate cooks as well as beginners. 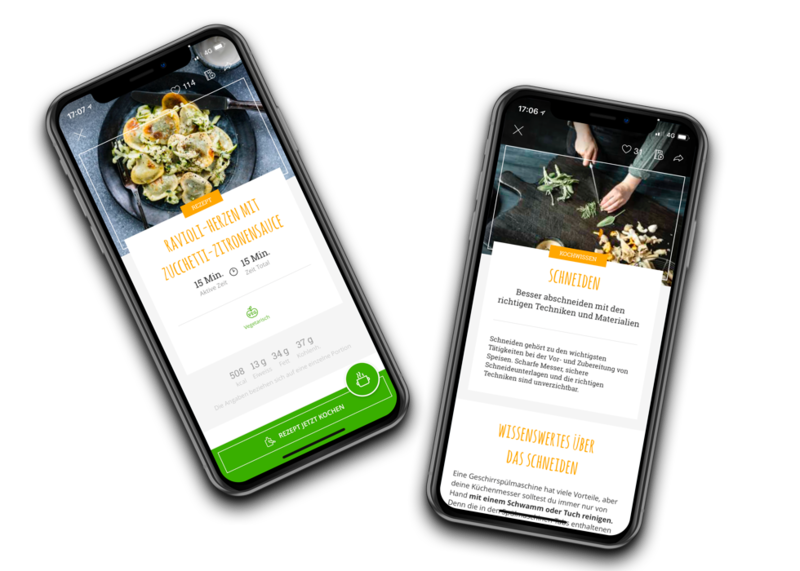 Obvious adapts the guiding design concepts of the platform to create an optimized experience for smartphones and tablet devices.